Economy full-featured stapler with full rubber base is lightweight for comfortable hand use. Comes with staples and a staple remover. 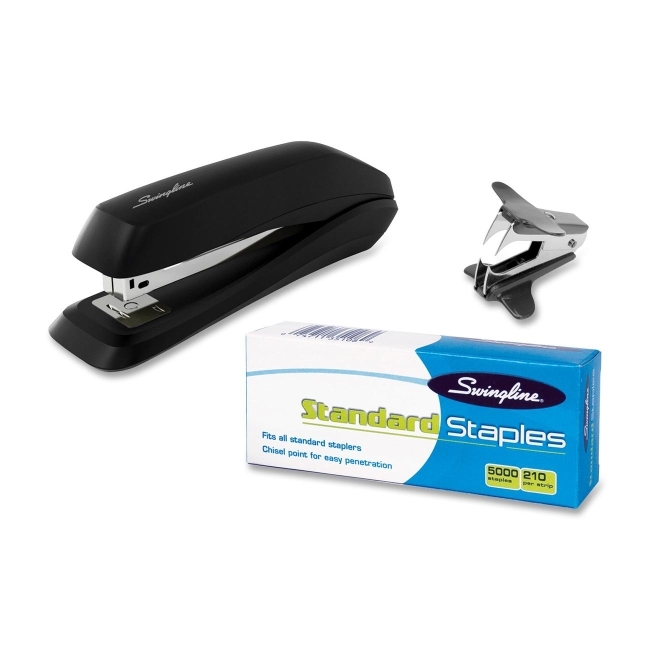 Stapler fastens up to 15 sheets. Use standard staples.